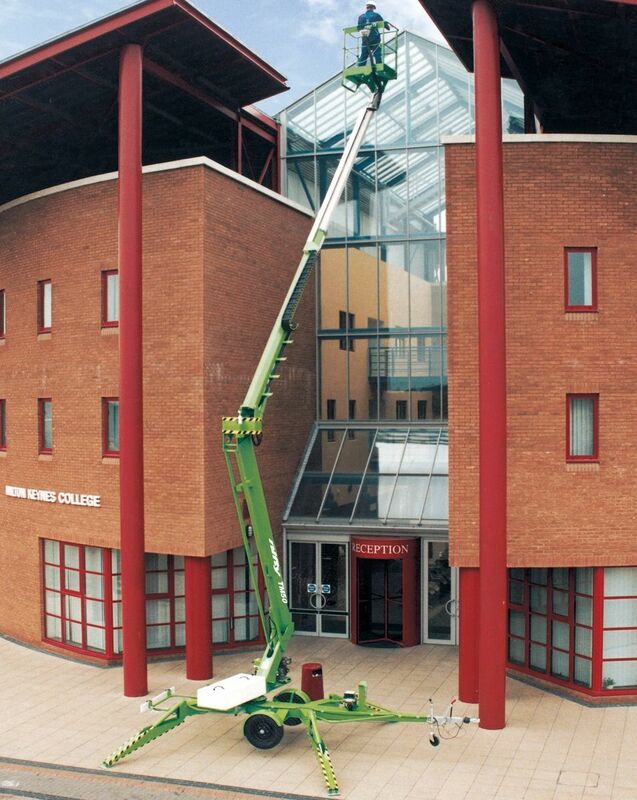 Providing one of the best working envelopes in it class, the Niftylift 170 is one of the most popular larger towable booms. 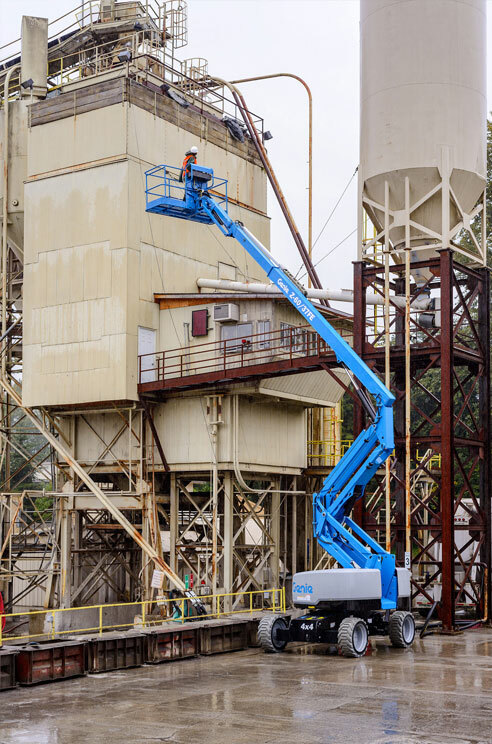 The telescopic upper boom section provides precision and control when positioning the platform, helping to improve productivity. 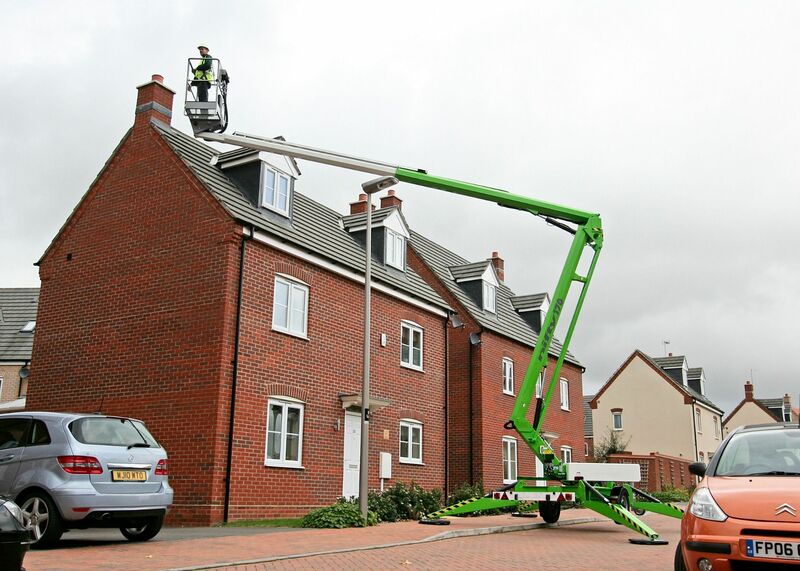 Designed to be robust and durable, Niftylift’s octagonal steel boom structure gives the Niftylift 170 stability and strength, without compromising on weight. 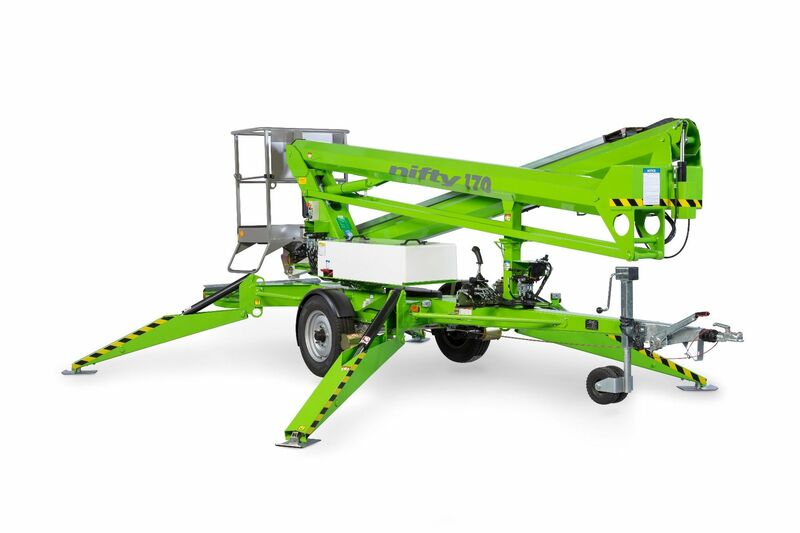 The hydraulically-operated outriggers ensure that set-up is quick and straightforward, whether the terrain is flat or uneven. 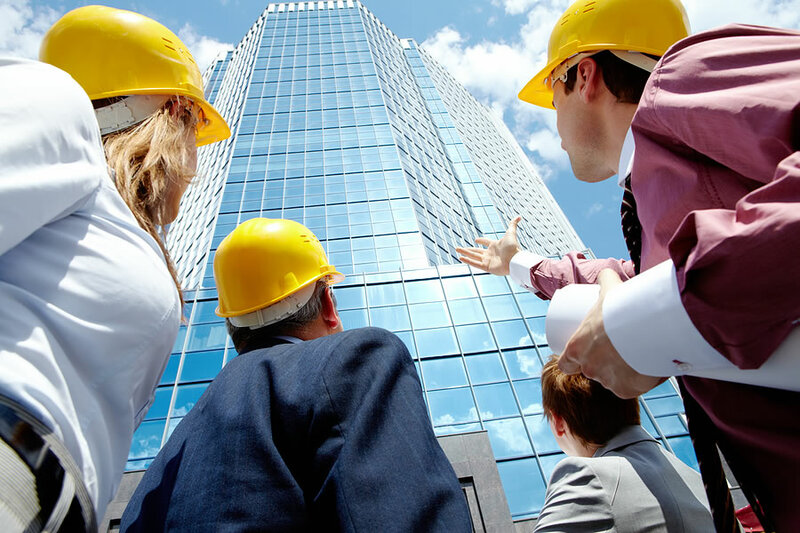 Traction drive is available as an optional extra, to enable safer and faster deployment. 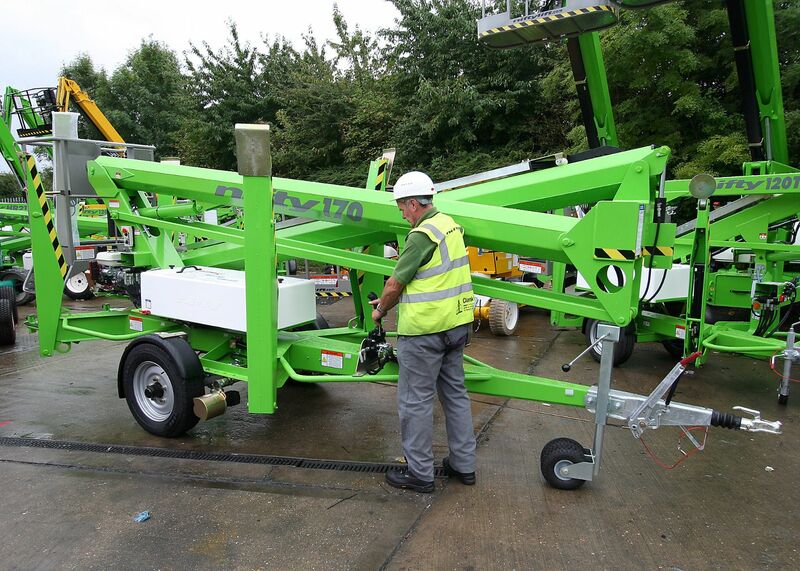 Power options include mains-only, battery, bi-energy (engine and battery), and diesel or petrol engine.